« Getting nasty, but I’m not apologizing. I’m currently having a GoFundMe campaign as my birthday gift . 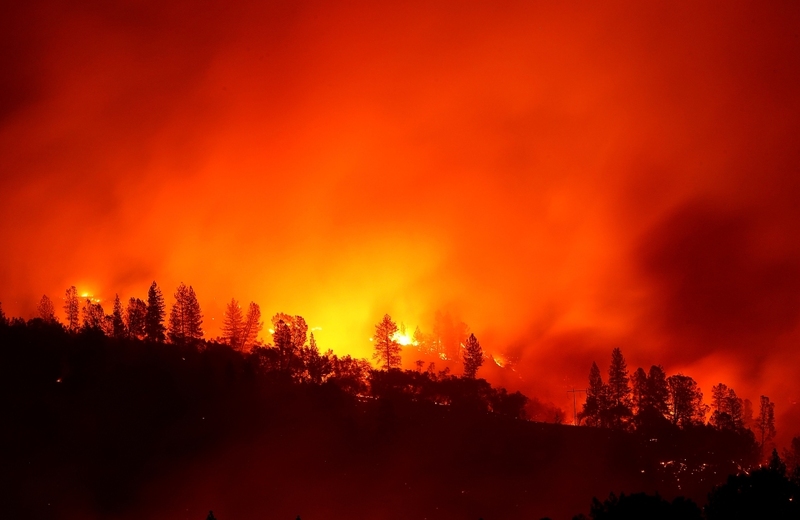 Donations ( aka birthday gift to me ) go directly to American Red Cross, specifically for California Wildfires victims. The air here in my city is bad. I now see so many people wearing masks. We can even smell smoke in our house, especially at night and early morning. ( not to mention the smog ! ! )The affected area here is now as big as Iowa. My target is at least $ 500…. funding ends on my birthday ( coming up very , very soon ) . To date, I already have more than half of my target. I’ll continue with my mission, next time as Christmas gift to me. I guess they don’t need blood for the victims ( also for the LA mass shootings ). The last time I donated blood was for the Las Vegas mass shootings last year…. California, hang in there ! By the way, I’m not using WordPress…. the funding is on another media site. Thank you for reading. Peace ! Thanks, Cassie ! ! ! … Just remember, when you save someone’s life they have to follow you around making Zen comments and protecting you from ninjas. Can you provide a link to your Go Fund Me page? Oh, my word. I wish I could give the link ( so I could get more donations ) but I made my site private . ( had my identity stolen once , that’s why I can’t make it public ) I do have enough people ( family, relatives, highschool/college friends ) who have access to my site, and they’ve all donated. In fact, I’ve already achieved my goal of $500. But thank you, thank you very much for asking. It’s absolutely awful, what is happening in California. Your birthday fundraising goal is a worthy one indeed. I don’t know if the rest of the country knows the gravity of the situation. I mean, just close your eyes, and imagine an area the size of Iowa burning. I’m actually closer to California than I am to Iowa. I don’t know what the size of Iowa is. But I’m just 1 province and 3 states away from California. I’ve visited southern California twice and it was big. I imagine northern Calfornia is just as big an area. 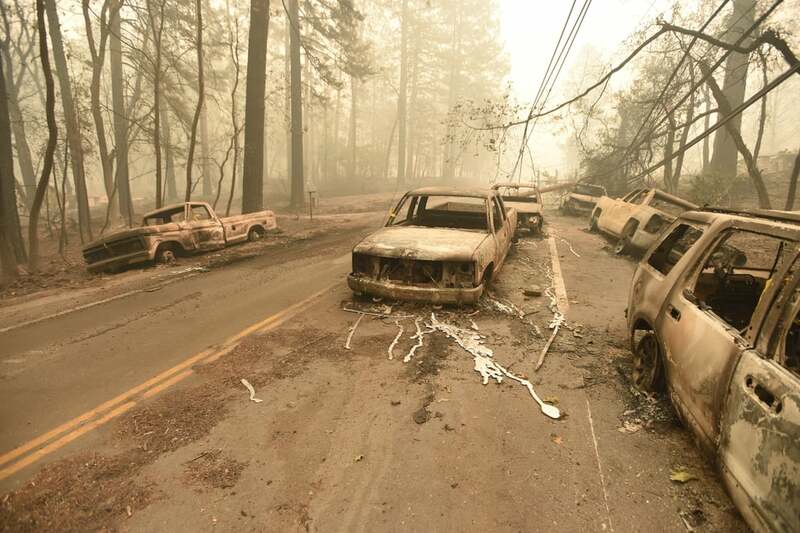 A blog post with photos of the devastating California wildfires. At this time of year, especially now, we must not forget these folks. Prayers and deeds are needed to help. The fire is out but in many ways the hard part is now underway for the ones displaced.